New this week: hybrid healthcare clouds and top trends in diagnostic imaging in 2019. 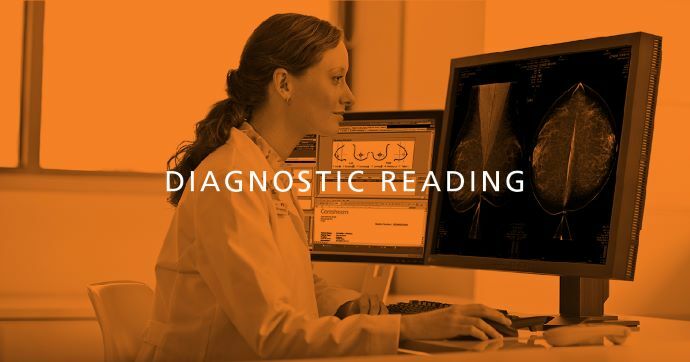 This week’s articles in Diagnostic Reading include: medical imaging spending is higher in U.S. than other countries; tips to help transition to hybrid cloud model; the top trends in diagnostic imaging for 2019; sharing diagnostic information improves patient outcomes; and AI could help track follow-up recommendations. Per capita healthcare spending—including for medical imaging—is much higher in the U.S. than in any other country, and the spending rate is increasingly trending upward, according to a recently published study Health Affairs. What’s more, there was a 2.8% annual growth rate of healthcare spending in the U.S.—notably higher than in any other country. Moving to a hybrid cloud model can help healthcare organizations achieve significant benefits, including the ability to take advantage of existing IT resources, quickly scale out new resources, maintain a higher level of control over and visibility into certain workloads, and tie various systems together for a seamless end-user experience. This article spotlights several considerations that IT decision makers should consider before moving to a hybrid cloud model. Read the white paper on 10 Questions to Ask Before Migrating Your Medical Data. 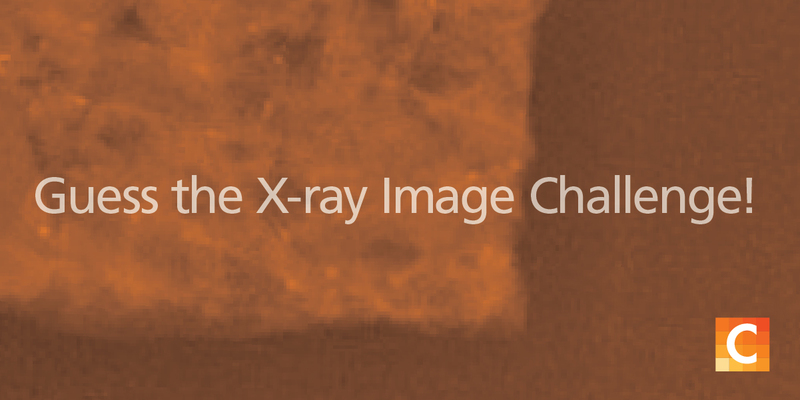 The outlook for diagnostic imaging in 2019 seems familiar to what we reported in 2018. Artificial intelligence (AI) and wearable devices are on the list once again, along with the addition of more apps for mobile imaging devices. However, better understanding and more applications of these existing technologies in 2019 will be interesting to watch. A study recently published in the American Journal of Managed Care has shown that hospitals that share diagnostic data through their electronic health records (EHR) with other providers in their system are associated with better patient outcomes. However, implementing EHR systems can be difficult for hospitals. Artificial intelligence (AI) algorithms can identify follow-up recommendations included in radiology reports, potentially giving radiologists a tool to ensure their recommendations have been followed, according to research published recently in the Journal of the American College of Radiology. Researchers trained a variety of machine-learning and deep-learning models to identify follow-up recommendations in radiology reports. Although machine-learning models outperformed deep-learning algorithms in their study, both showed promising results and were considered to be feasible methods.